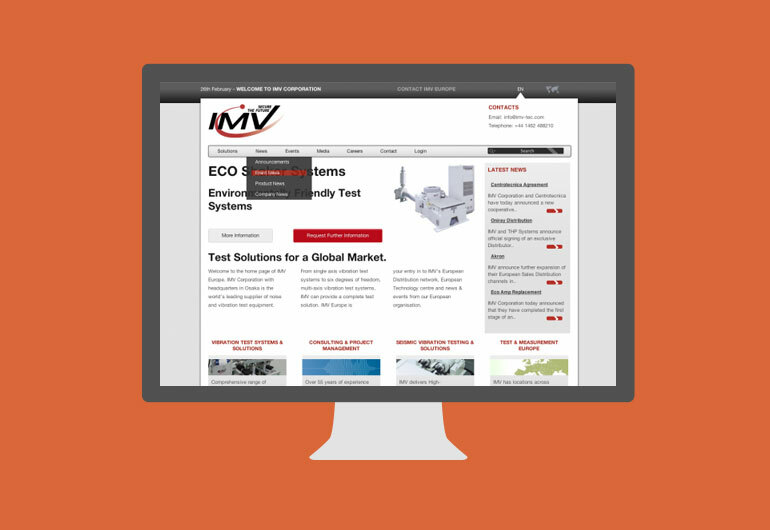 IMV Corporation requested a website that was in-line with the Test & Measurement industry for their European office. 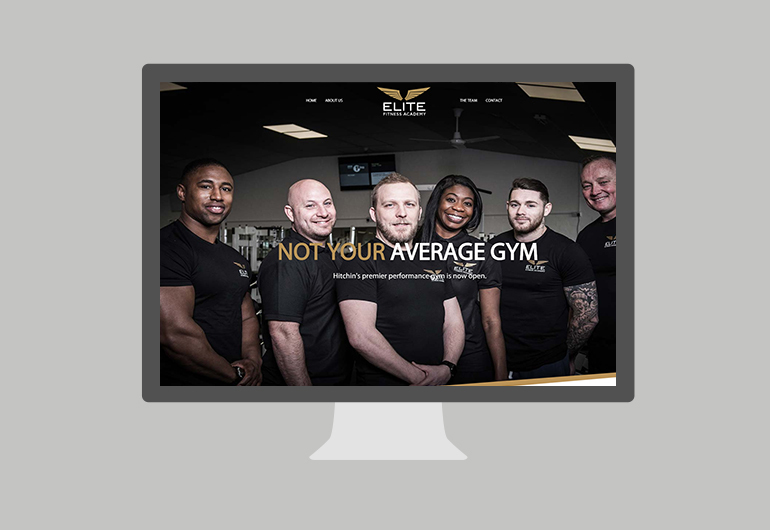 We worked closely with IMV Europe to ensure we conformed to the strict branding guidelines, while advising on the digital marketing strategy for the European market. 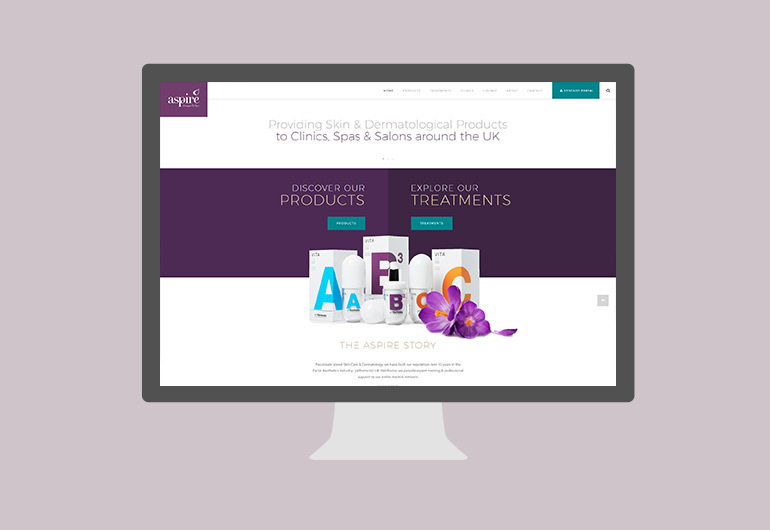 The website includes a client & distributor portal, interactive map to advise on partner and distributor locations and a number of different communication channels so that the complex, and wide audience is able to find relevant information quickly and easily. 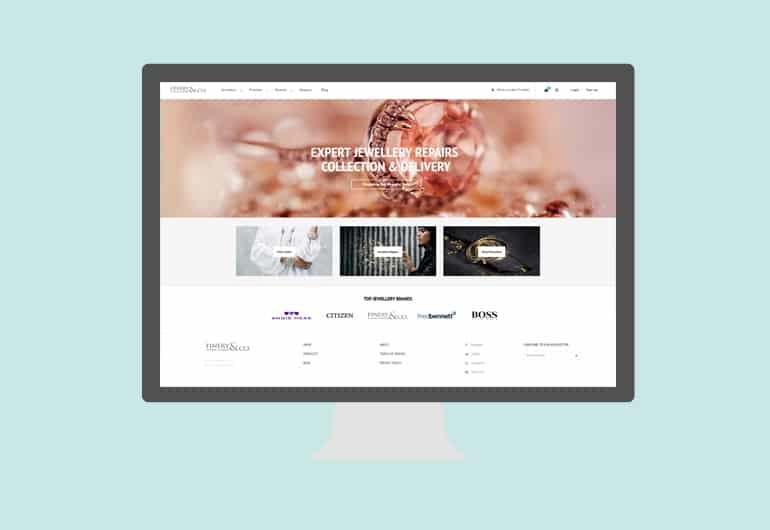 Coupled with enterprise level security features and an easy to use back-end interface, we have delivered a scalable foundation for IMV’s Expansion. IMV are a world leading global company offering Vibration Test Solutions and Test & Measurement Services with physical office locations across the world.